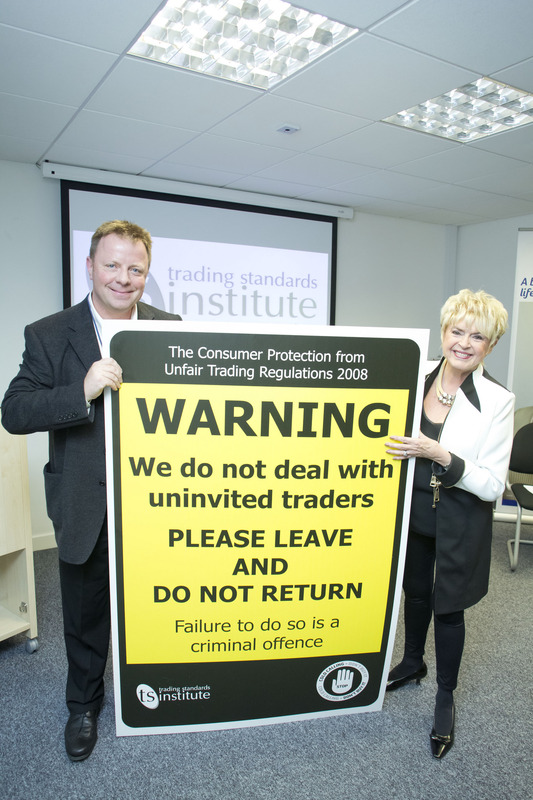 A British example of the fight against old calling, with Steve Playle from Surrey County Council Trading Standards with Gloria Hunniford at the launch of National Consumer Week in November. I know that if a salesperson tried to call me right now he or she would not get a warm and fuzzy reception. In fact, I probably would be downright rude. The reason: Several festering problems came to a head this morning, messing up our email communications and the way some of our publications serve on the websites. Of course, when you don’t know if your emails are getting through, you can’t tell if the individuals on the other end of the line are busy, ignoring your request, or simply didn’t get it. So imagine how receptive I will be to a salesperson pitching an unrelated product or service, or worse, a PR person trying to obtain free publicity for his client in one of our publications. 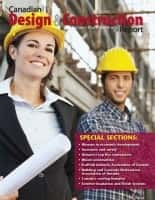 The point here is that business developers always face the problem that the individuals they hope to convince to purchase their offering have their own circumstances, schedules and crises, and they don’t always conveniently match up with the salesperson’s own schedule and quotas (or product/service offering). In part the best way to deal with this disconnect is to be respectful and design your initial and follow-up communications so that they don’t intrude offensively into the potential client’s schedule. A better approach of course, is to know enough about the potential client before you start trying to reach him or her so you can truly be satisfied your offerings rationally match their requirements. 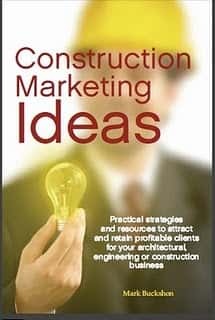 The best approach is to design your marketing/message so you are easy to find when the client really is looking for you to solve the problem. In the optimal situation, you’ll be so useful that you will be the “go to person” for the client, who calls you in the crisis. And yes, I have my calls out to contractors and support people who may be helpful with the problem. And I used a public marketplace where I know experts reside, and sought help there. If you set yourself up so that you are both easy to find, and known to have the specialized expertise where you can truly solve the relevant issues for your potential clients, you’ll never risk the hostile reaction you can expect when you make an ill-timed cold call.